For those looking for their entry to lifestyle living, this three bedroom home on a private 3001m2 block of flat land, situated less than 20 minutes from Cambridge, has your name on it. The thoughtful layout of the home delivers a generous open plan lounge and dining area, with ranch slider for fabulous country airflow, and a woodburner for the colder months. There's three double bedrooms, all with built-in wardrobes, bathroom with shower & stand-alone bath, separate toilet, and the extra convenience of a separate laundry. Newly carpeted, and freshly painted throughout, this home is move in ready. 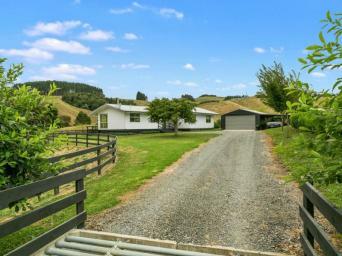 Create the perfect rural lifestyle outside; large 10 x 6 3-bay garage, ample parking, private, paved barbeque area with shade-sail, raised vege gardens. The sizeable paddock at the front of the section is ideal for a beefie, a couple of calves, or perhaps a few sheep. 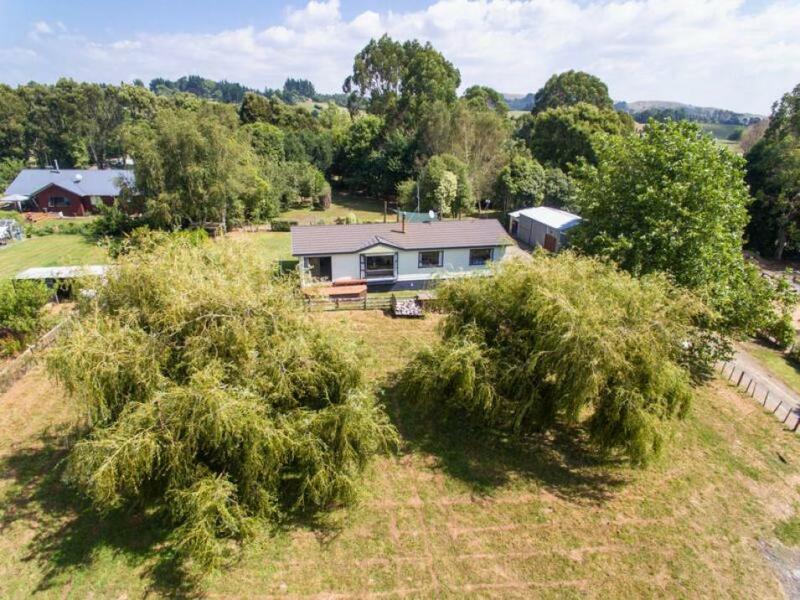 Located in the friendly Te Miro community, handy to Te Miro School, this home couldn't be more perfect for a family. Walking distance to the schools swimming pools and tennis court facilities, a short drive to the mountain bike track, and handy to school bus routes. Properties with this much on offer, at this price point don't come around often, so don't delay.